This is a difficult review to write – not because I disliked the book, but because I don’t want to give away any spoilers, so this will be short and sweet. When Em first awakes in the enclosed space, I felt like I was with her and for someone who is slightly claustrophobic, my heart was pounding as fast as hers. As the plot progresses, several other characters are introduced in various ways, each of them trying to figure out who and what they are. Alive made me feel like I was dropped in the middle of a chocolate factory, but without the keys to the tasting room – and I’m a ravenous chocoholic. Several hints are dropped about an intriguing backstory, so I look forward to learning more about it in the next book. 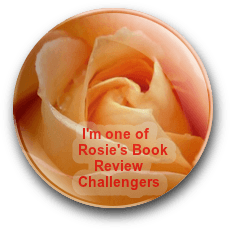 With such a great opening scene that reaches out and yanks you in, I expected this to be a fast-paced story – the book isn’t very long, but there seemed to be an extended lull soon after. I think the plot could have been a little tighter if so much time wasn’t spent walking through hallways. 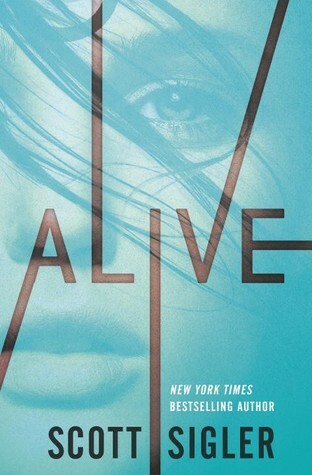 Alive will appeal to sci-fi and dystopian fans and is scheduled for publication July 14, 2015. I’m thrilled you enjoyed the read! And thank you very much for the spoiler-free review. Thanks, Scott! Hope you’re working on book two because I need to know about that backstory and what happens next! Book II is pretty wild. The survivors find many of the answers. Hmmm, color me intrigued, off to goodreads I go to add this to my TBR! This one will keep you guessing! On my TBR list. Thanks! Are you in the US? The publisher just offered me an ARC of the first book for a friend, but they can only ship in the US. 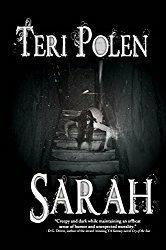 And I’m honored you’ll be reading Sarah – hope you enjoy it!